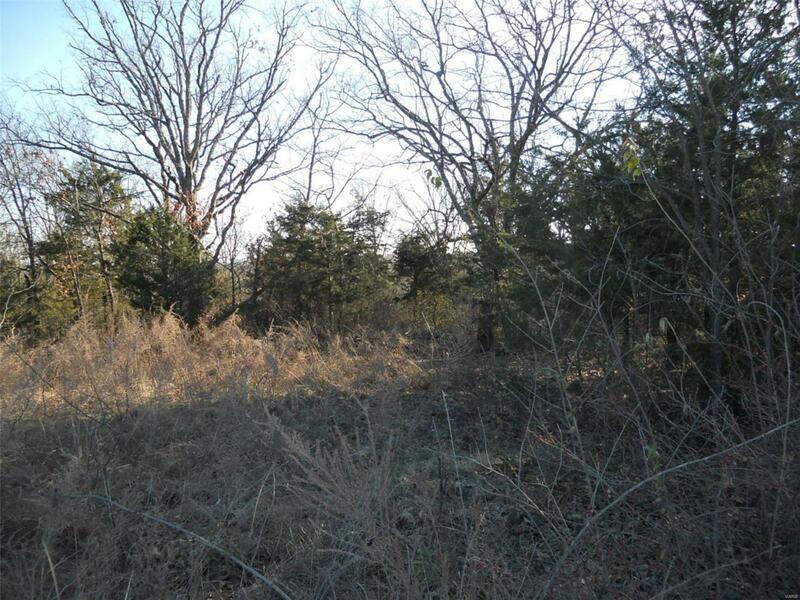 0 Riverwood Estates, Saint Clair, MO 63077 (#18094216) :: Hartmann Realtors Inc.
Great location for building your dream home. Listing includes two tax ids to equal 6.15 acres right at the corner of Westwood Rd and Riverwoods Estate Dr. The subdivision has a community lake and Bourbeuse River access.